Biology in grade 12 focuses on the human aspect – allowing you to see yourself in perspective and learn how the diverse body systems work integrated to maintain the body equilibrium. You read about the interesting sequence from cell structure and simple biochemical processes to the organ systems themselves. Our Online Biology worksheets are designed to help you navigate through these wonderful inner workings of our body, as is all the homework help you need. Our expert and qualified Online Biology tutors will guide you continuously and develop your ability to take stock of what you have already learned what you have not yet understood, and decide on a course of action to improve your performance. 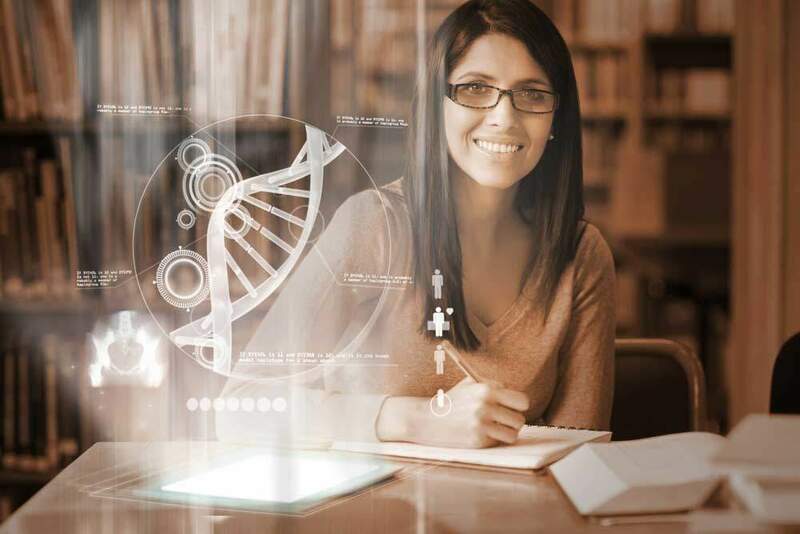 Our interactive personalized Biology tutoring system is designed to understand your strengths and weaknesses, which in turn helps us deliver lessons better suited for your individual needs. It also enhances your deductive capability and problem solving skills. Watch your biology grades and confidence improve with us!